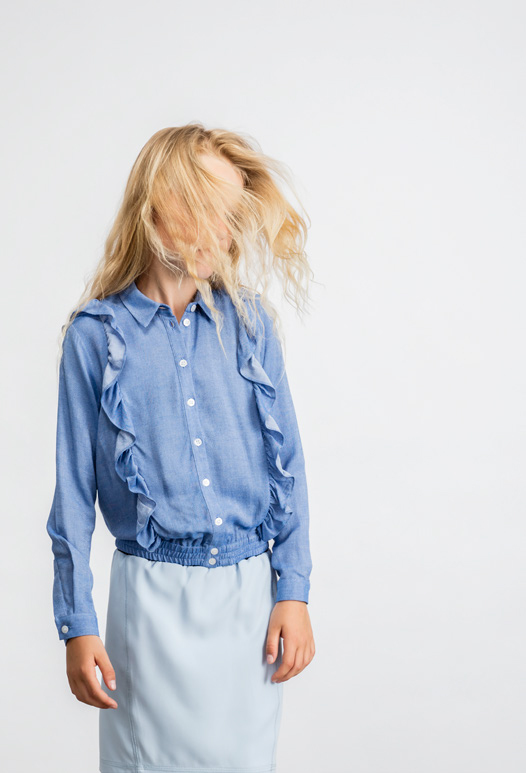 Little Remix offers up an effortlessly sport-chic yet equally feminine collection for Spring Summer 2018. The collection makes ample use of that classic colour combination of red, white, and blue that is particularly reminiscent of lazy summer days, eating strawberries, and later watermelon, under a clear blue sky or picnicking near the sea shore. 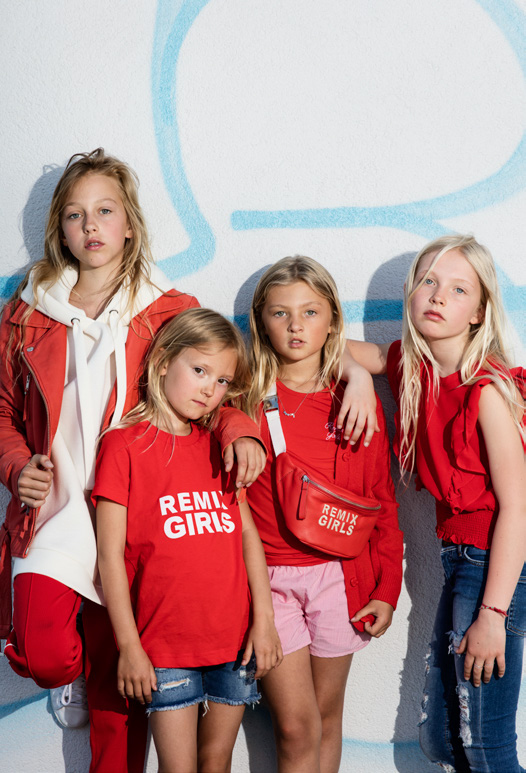 From cozy sweatshirts to sporty tees, flounces and subtle ruffles that are girlish without being over the top, Little Remix offers a modern and laid-back style for girls whether they are hanging at the ice cream parlour or shooting hoops at dusk.